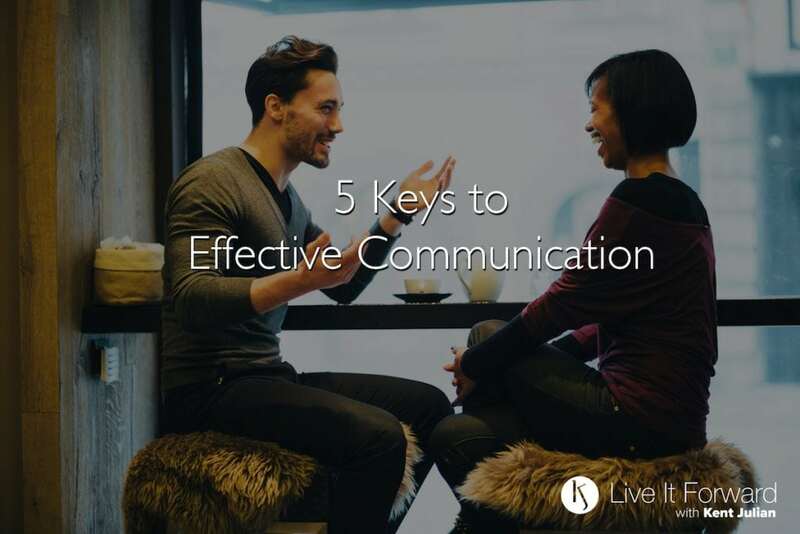 5 Keys To Effective Communication You Can Use Immediately! Many people believe that if you are a professional speaker, you automatically possess effective communication skills. Nothing could be further from the truth. In fact, effective communication, even for paid speakers, has more to do with what isn't said than what is said. Here are 5 keys to effective communication that you can use immediately in your interactions and conversations with others. Be positive. 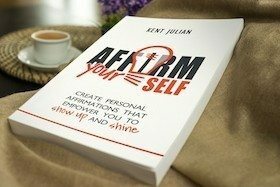 Raise your hand if you ever felt encouraged after communicating with a negative person. Do you see any hands? I don't. One of the most important keys to effective communication is to enter conversations with a positive, upbeat mindset. You don't have to be overly giddy or a walking advertisement for 5-Hour Energy®, but if you want to be an effective communicator, you can't be known as a downer. People avoid talking with others who drain them. Be a listener. Effective communication starts with good listening, and when it comes to good listening, Stephen Covey said it best in 7 Habits of Highly Effective People: "Seek first to understand, then to be understood." This statement by Covey does not mean you cannot express your ideas or opinion; it simply means you don't start there. Instead, you start with listening in order to understand the other party's perspective. Once you truly understand their point of view, you are in a better position to thoughtfully share your ideas as well. Be an echo. 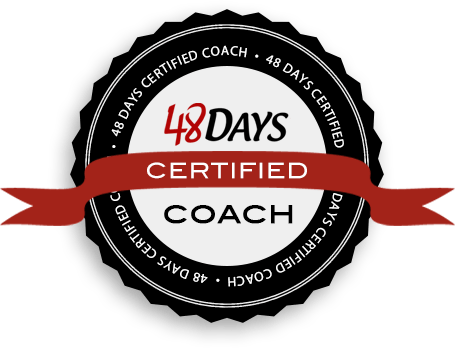 You can be an even better listener by practicing a communication skill called "active listening." Active listening is when you occasionally repeat, or echo, key phrases said by the other party. By doing this, you demonstrate that you are engaged in the conversation and also help both parties track the main points of the discussion. One word of caution: if you overuse active listening, your echoes will lose effectiveness and become irritating. The key is to repeat "key phrases" and only do so "occasionally." Be a mirror. In To Sell is Human, Daniel Pink explains how the "chameleon effect" is another great strategy for effective communication. Basically, this is a way to connect with people by mirroring some of what they do. Most people naturally do this without realizing it, but the best communicators tap into this strategy to facilitate more effective communication. Just like with echoing, the key is not to overdo it and end up playing a game of "monkey see, monkey do." That's manipulation. Instead, use mirroring to simply demonstrate that you are engaged and interested. Be real. More than anything, be you. Not the performer you. Not the pretend you. Not even the plastic you. The personal you will do just fine. Since you are interested in effective communication, you might also be interested in getting paid to speak. This free resource shows you 9 different ways you can get paid as a speaker!